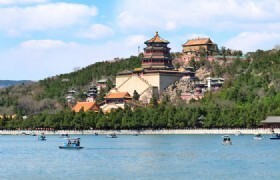 During this 4 day essence of Beijing private tour, you’ll visit major attractions like Tiananmen Square, the Forbidden City, the Summer Palace and the Great Wall of China at Juyongguan. Also you will see the famous Madian Mosque and Niujie Mosque which we elaborately design for our Muslim clients. Detailed Itinerary: Your fight will leave from Kuala Lumpur for Beijing. 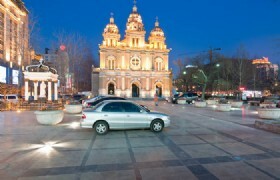 Our guide will pick you up upon your arrival and transfer you to your hotel. 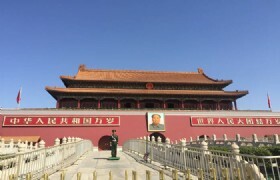 Detailed Itinerary: Today we will have a full day of sightseeing the most famous landmarks and attractions of Beijing: the legendary Tiananmen Square and UNESCO World Heritage-Listed Forbidden City. 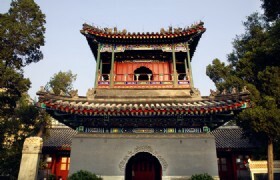 Then we’ll head to Madian Mosque which is one of the most famous mosques in Beijing. After dinner, we will enjoy an Acrobatics Show. At last, we will arrange shopping at Silk House. 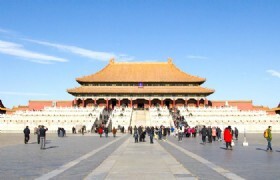 The Forbidden City: The Forbidden City is emperor's palace in Dynasty Ming and Qing. 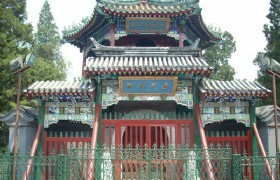 It is called Gu Gong in Chinese, located in the Center of Beijing. It is the ancient palace which has the largest scale, most magnificent, and best reservation in the world. 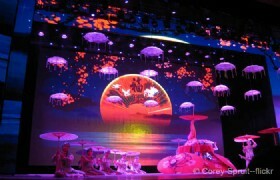 Acrobatics Show: This is one entertainment that must not be missed if you visit Beijing. China has many world class acrobatic troupes almost in every province and major city. 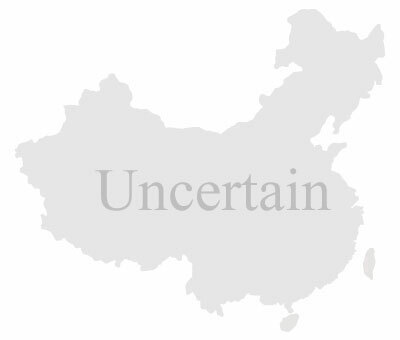 This amazing show in Beijing will definitely dazzle you with their highly-skilled professionals. 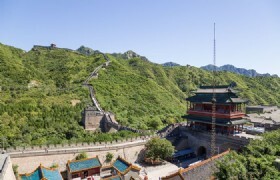 Detailed Itinerary: Today we’ll visit the Juyongguan section of the Great Wall. After lunch we will proceed to Wangfujing Street. 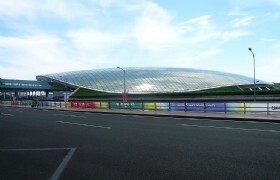 Then we will have a photo stop at Beijing Olympic Stadium. We’ll arrange tea shopping and foot massage for you. Beijing Olympic Stadium: The National Stadium, also known as Bird's Nest, is situated in Olympic Green Village, Chaoyang District, Beijing. 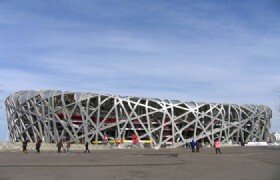 It was designed as the main stadium of 2008 Beijing Olympic Games and it has become a favorite photo spot for visitors. 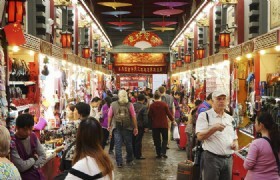 Detailed Itinerary: First we’ll stroll around Qianmen Walking Street. 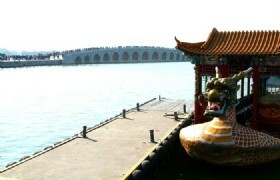 Then we will visit the great destination Summer Palace. After that we will head to another famous mosque in Beijing- Niujie Mosque. Finally we’ll go shopping in Muslim Super Market and Xiushui Market. Qianmen Walking Street: one of the famous and busiest pedestrian street in Beijing during the Ming and Qing dynasties and an enduring local icon. 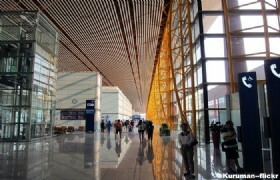 At last, our guide will transfer you to the airport and help your with boarding, making a perfect end to your Beijing essence tour. Thanks for having this tour with us! * This is a private tour, only you and your family or friends will be in this tour. 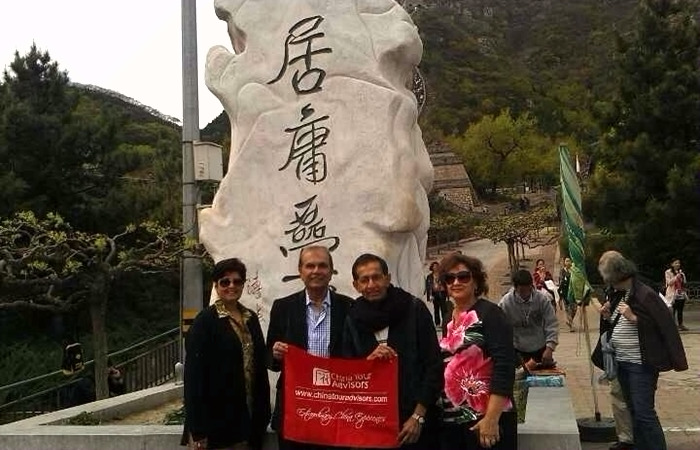 If you need any changes of itinerary or hotel, please just contact with our tour advisors, we can adjust the tour for you. * Itinerary of this tour including shopping stopover at local business in pearl, foot massage, tea and silk is compulsory. * A surcharge of MYR20 / Person is required from July to August.